By Goel Ganga Realty Pvt. Ltd.
How Far is Goel Ganga Samruddhi? 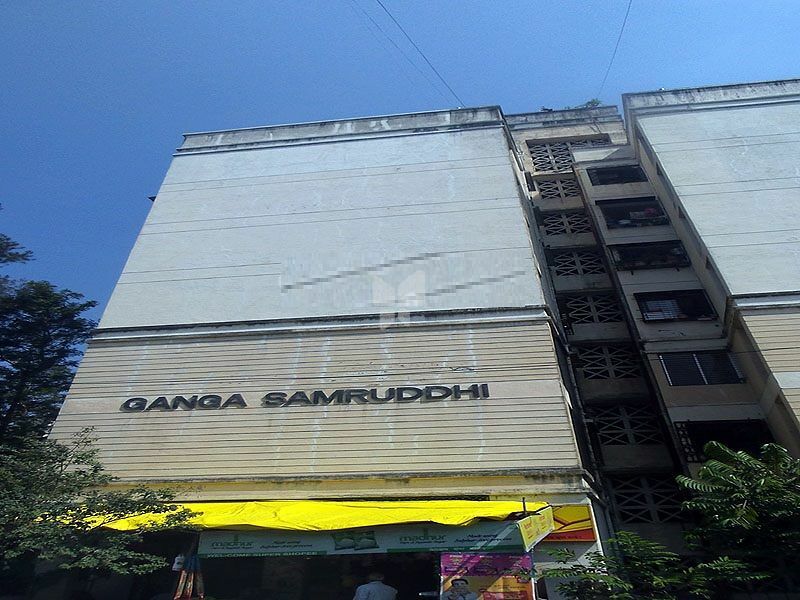 Ganga Samruddhi, located in Fatima Nagar, Pune is yet another project of Goel Ganga Developments. About Goel Ganga Realty Pvt. Ltd.
Goel Ganga Group is a renowned name in the Realty Sector with a presence in major cities of India. It was founded in 1983 and in the last 30 years, has acquired vast experience in constructing quality homes and commercial establishments, continuously striving for excellence in technical, marketing and strategic fronts, the group now has 25,000 satisfied customers and enjoys the hard-earned reputation for top-class quality construction.